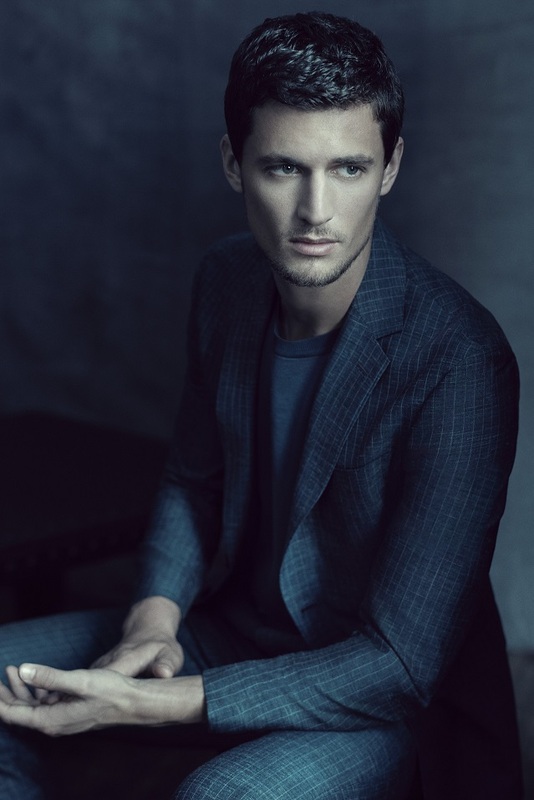 CERRUTI 1881 SS2016 ad campaign goes back to the artistry of the brand, bringing back Paolo Roversi, the master who has created iconic Cerruti 1881 campaigns in the past, once again produces striking imagery that is both progressive and familiar. The photographs from his personal atelier, a man from a master’s painterly view of his subjects. The depth of desaturated color and warm black and white highlight the soul of Cerruti 1881.